When you live and learn in the heart of the city, there’s always something to do. 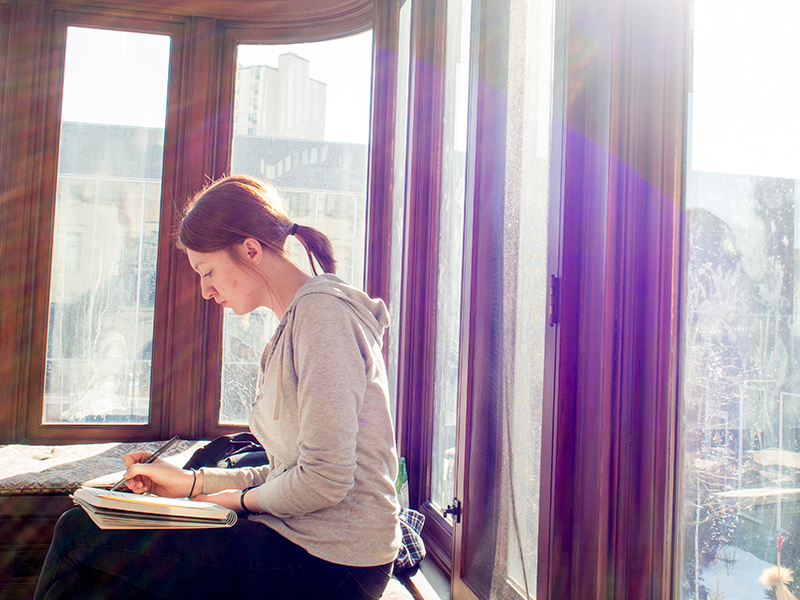 Augsburg’s campus sits in the vibrant Cedar-Riverside neighborhood near downtown Minneapolis. Our location is a short walk, bike, or train ride away from Fortune 500 companies, world-renowned theaters and museums, concerts and sporting events, lakes and trails, restaurants and shopping, and hundreds of other destinations. 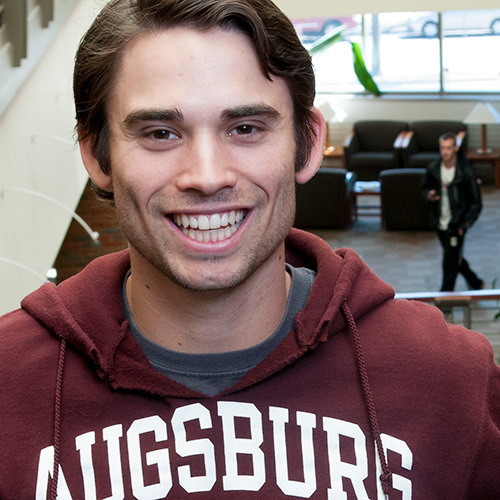 Nearly half of all Augsburg students participate in sports at the intercollegiate or intramural level, and the University offers student groups for every interest and passion. From campus ministry to art club, student government to the chemistry society, there is a way for all students to connect with peers. Students are encouraged to explore their artistic talents and abilities and to express creativity in fun and innovative ways, whether a fine arts major or not. Auggies who participate in the fine arts—music, theater, film, speech, and art—are surrounded by a rich, creative community and offered an abundance of resources and amenities. 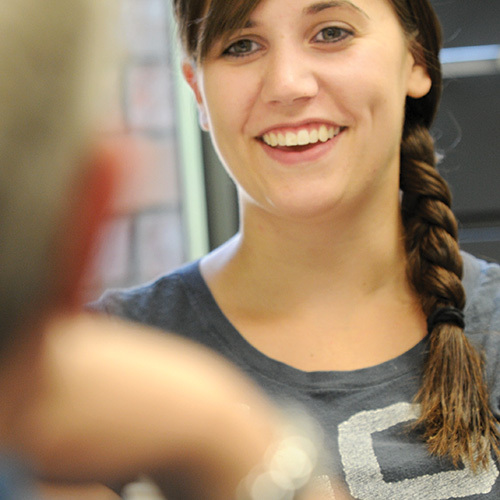 Nearly 80 percent of traditional, first-year students live on campus. These Auggies benefit from living near classes and resources like the library, bookstore, chapel, dining hall, and computer labs. Ultimately, these students blend convenience with the chance to form meaningful friendships and lasting memories. "The bond built over years of workouts, practices, games, wins, losses, and just hanging out was one of the biggest benefits to me throughout my college career." "I love that I can get a gyro, chicken curry, or Chicago-style hot dog all within a couple blocks of my dorm."